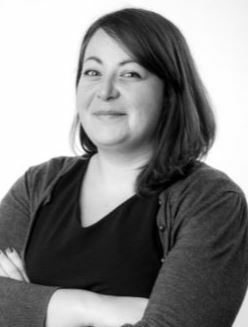 Stephanie joined Anthony Gold in October 2017 as a paralegal within the Housing team, working for Giles Peaker (Partner) on a range of property dispute matters. She graduated from the University of Sussex with a first-class honours degree in Law in 2016. After securing a competitive full scholarship for postgraduate study, Stephanie undertook her LLM in International Law, graduating with a distinction in early 2018. Prior to the law, Stephanie has worked in client-focused roles within the private, public and third sector(s), and as such has experience in managing a wide range of client needs, including those of the vulnerable.